I love pretty little liars! My heart stopped when I read last night! I though I missed the premier! Can't wait for next week!! I am so with you. I cannot wait for next week! EEEK! 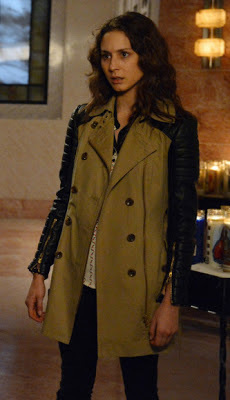 I've never seen PLL, but I love her style! LOVE Spencer's wardrobe! She's my favorite of the four as well - her style is impeccable. Can't wait for the premiere!